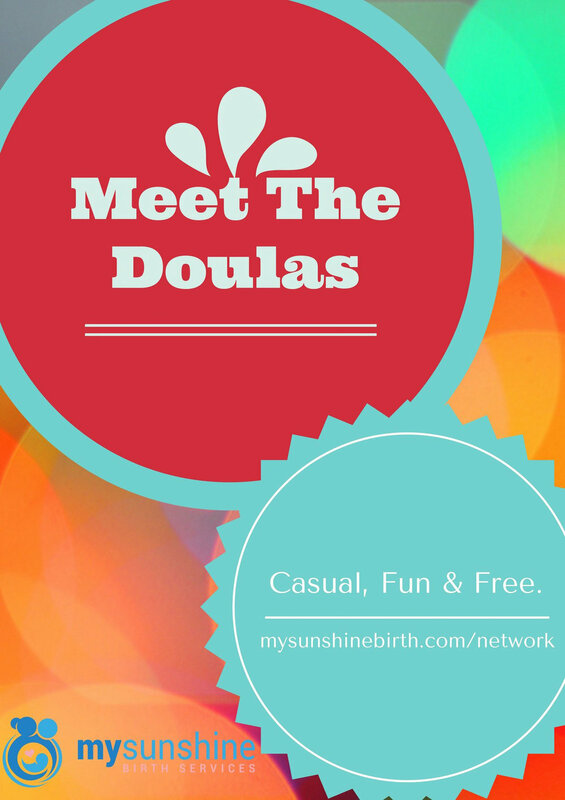 Meet the Doulas is a casual, fun and FREE event where you can meet and chat with local Doulas. Expect to meet local Doulas working in birth, bereavement and postpartum along with childbirth educators, lactation specialists, VBAC specialists, and birth photographers. We hope to see you there! Thank you! Your request for information has been received and will be replied to as soon as possible. 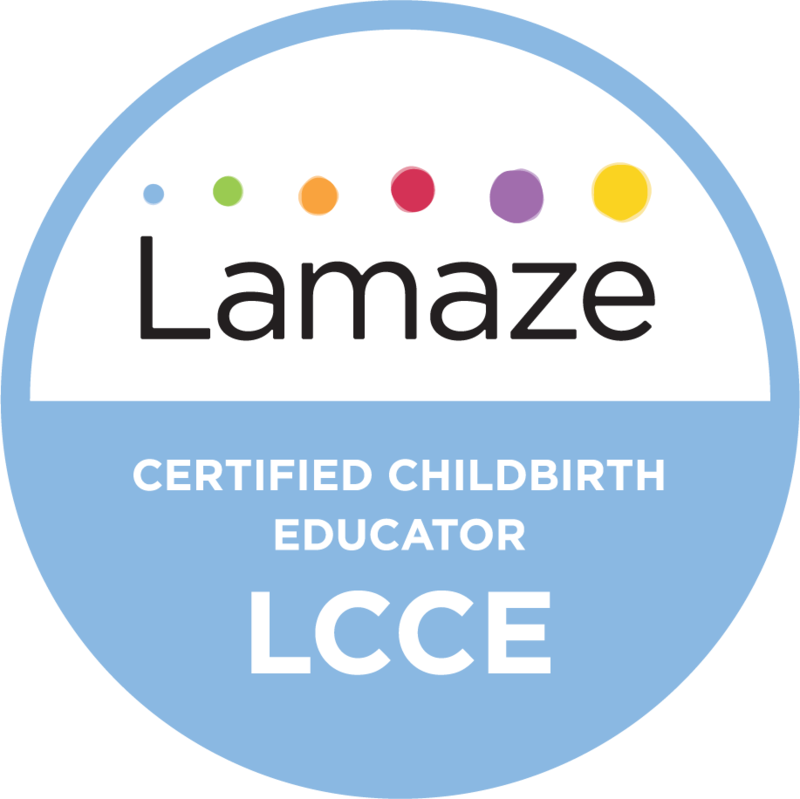 The only Lamaze Certified Childbirth Educator in Southern KY providing group and private childbirth education. She is also one of only 2 placenta encapsulation specialists serving the South Central Ky. As a trained Birth Doula Mary is serving local families in home, hospital or birth center. Her life is very full with helping her husband tend to their 200 year old family farm, caring for their young daughter and her many professional duties. As a dedicated advocate for improved maternal health and birth options in KY Mary is a steering committee member & community liaison for the Kentucky Home Birth Coalition. She is also currently serving as the Lamaze state Champion for KY during the Lamaze Advocacy Summit in Washington, D.C. Last, but not least, she is the creator, owner & network manager for My Sunshine Birth Network. A well respected trained birth Doula who has served the families of Southern Kentucky since 2011. 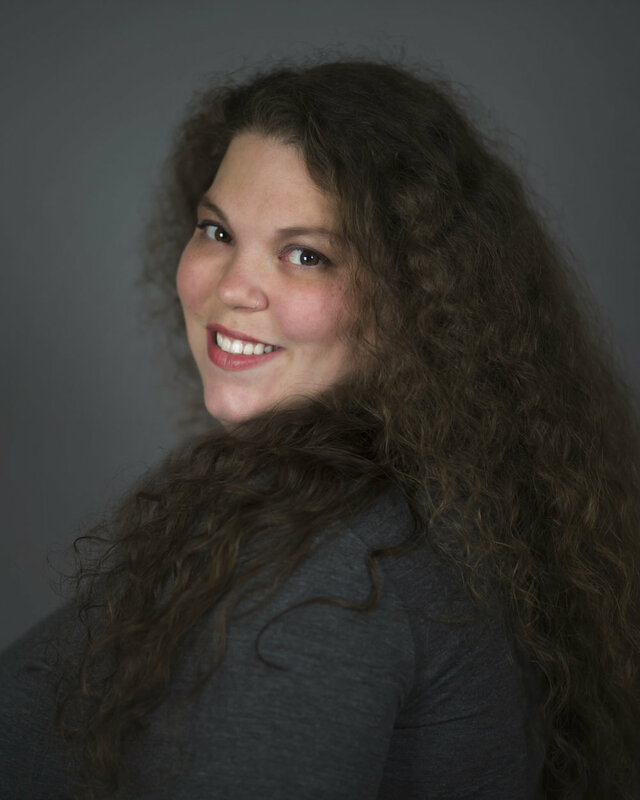 In addition to her birth doula service she is also a bereavement doula, placenta encapsulation specialist, spinning babies trained, and a certified lactation counselor. In addition to supporting her birth and lactation community Amanda is a devoted wife to a local musician and loving mother to 3 small children. 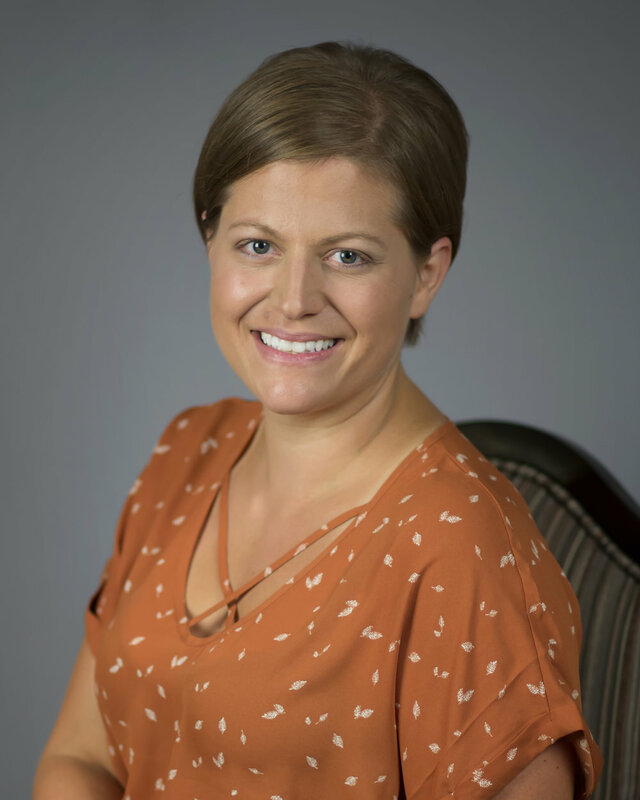 Amanda has made a name for herself as the premier provider for private in home lactation support with training in tongue tie and lip tie identification. She enjoys encouraging all the families she works with through the My Sunshine Birth Network. Mother of 5 and a trained Doula, specializing in VBAC (Vaginal Birth After Cesarean) support. In 2012 she organized the Bowling Green Chapter of ICAN (International Cesarean Awareness Network), which she co-led for 3 years. Currently, she is an administrator for a VBAC and Cesarean support group that serves the Bowling Green area and is also a regional liaison for the Kentucky Home Birth Coalition. 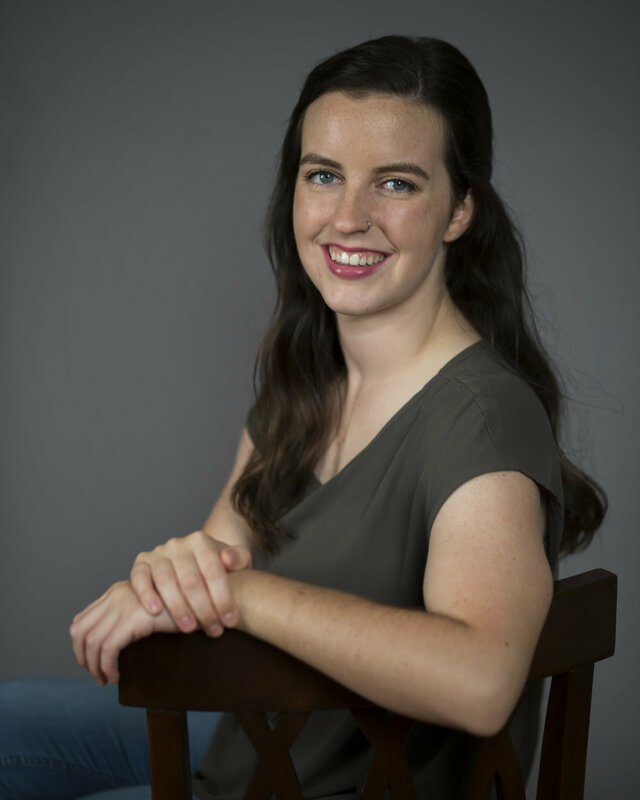 Jennifer has recently begun her academic studies to become a Certified Professional Midwife (CPM) and is currently attending the Midwives College of Utah. She will continue serving families locally in and around Bowling Green, as a doula and student midwife, as she continues her midwifery training. In addition to her birth Doula services in the My Sunshine Birth Network, Jennifer offers services for women planning a family-centered Cesarean. 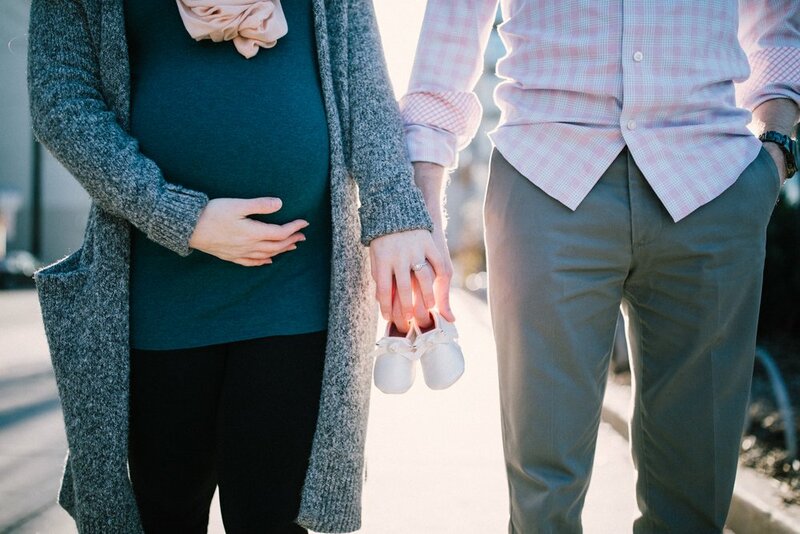 She will educate and empower you to be able to advocate for a gentle family-centered Cesarean and help you develop a gentle family-centered Cesarean birth plan. Married to her husband Scott for 29 years and blessed with 9 children along the way. All of Susan’s babies were born either at home or in a birthing center and She is proud to say she despite some roadblocks she had a success breastfeeding experience with all 9! Susan is now a grandma living on a farm in Barren County working alongside her family. 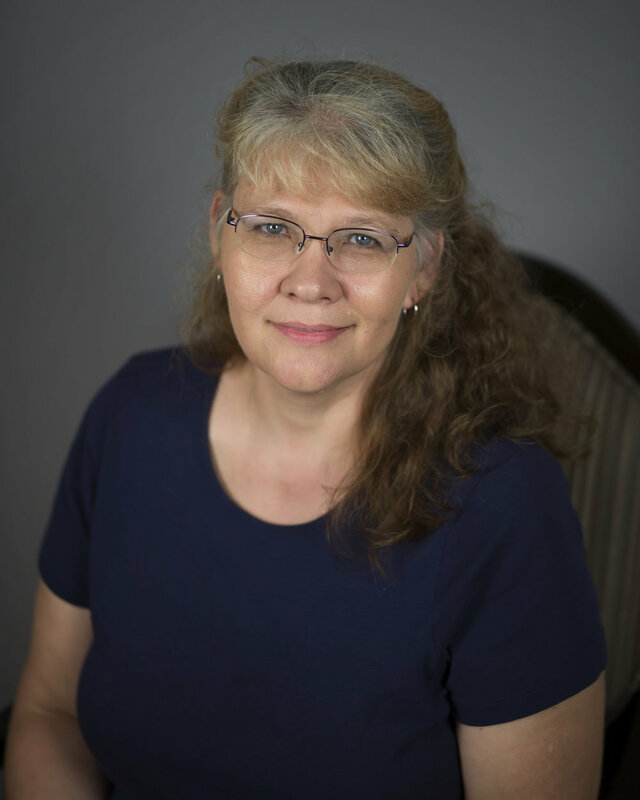 Susan has always felt a calling to birth work and now she is finding a way to use her years of experience and training to serve local families. Susan offers postpartum doula services and limited birth doula services. We are grateful to have Susan with us in the network and excited to see how she will nurture local families after the births of their babies. She is the proud wife of Jim Steen, and Mom to 5 awesome kiddos, a precious daughter in law and 3 sweet furbabies. With over 10 years of photography experience Sam specializes in all things maternity, birth and baby. More than a Photographer, Sam is a birth and bereavement Doula working on her training & certifications. Member of the International Association of Professional Birth Photographers and an affiliate photographer/digital retouch artist for the volunteer organization “Now I Lay Me Down to Sleep” for which Sam recently became the Area Coordinator here in Kentucky. She can document your birth story through photos and video in any birth setting in a 1 hour radius of Bowling Green, Ky. Her fresh 48 pictures capture those precious newborn moments without disrupting the delicate postpartum experience. Samantha truly believes that every birth is beautiful and is honored to be a storyteller of life and love. She is from South Central Kentucky and currently serves as a birth doula in the Bowling Green and Campbellsville areas. She became a DONA trained doula in 2016 and has served a variety of families with diverse needs. She wants families to go confidently into birth with support and education. While Alison is currently serving as a birth doula, she is pursuing education to become a Certified Nurse Midwife. When she is not helping families with birth she enjoys running, hiking, and being outdoors. Not sure where to begin or who would be best for your unique needs? Fill out this form for more information and personal assistance. Thank you! Your request for more information has been received and will be responded to as soon as possible.